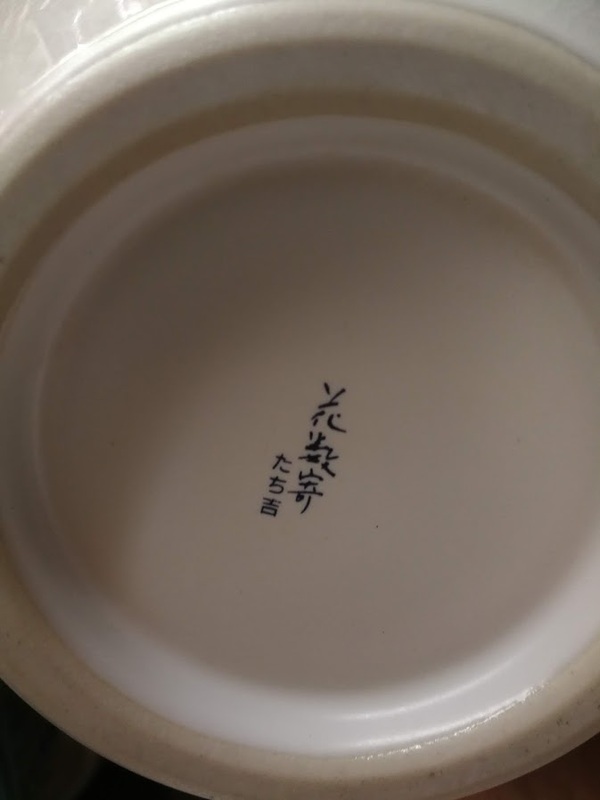 Subject:Japanese white porcelain vase identification request. 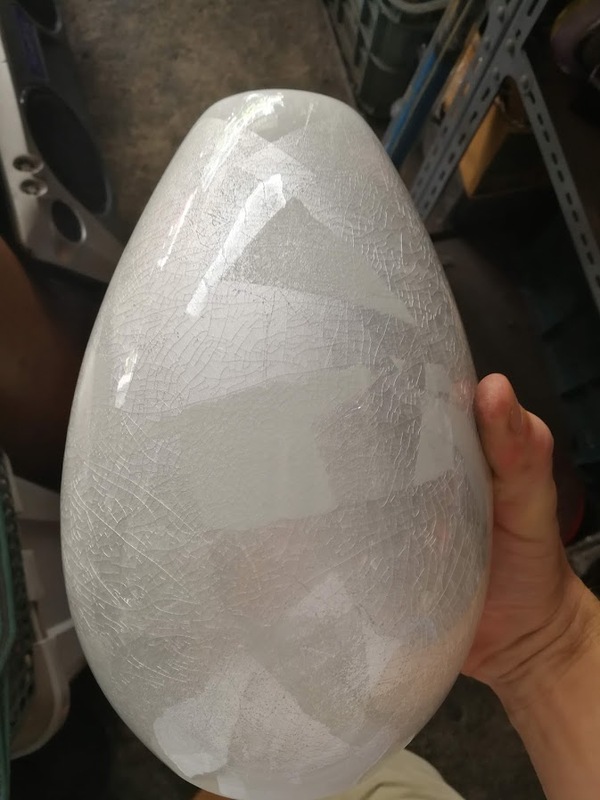 Subject:Re: Japanese white porcelain vase identification request. 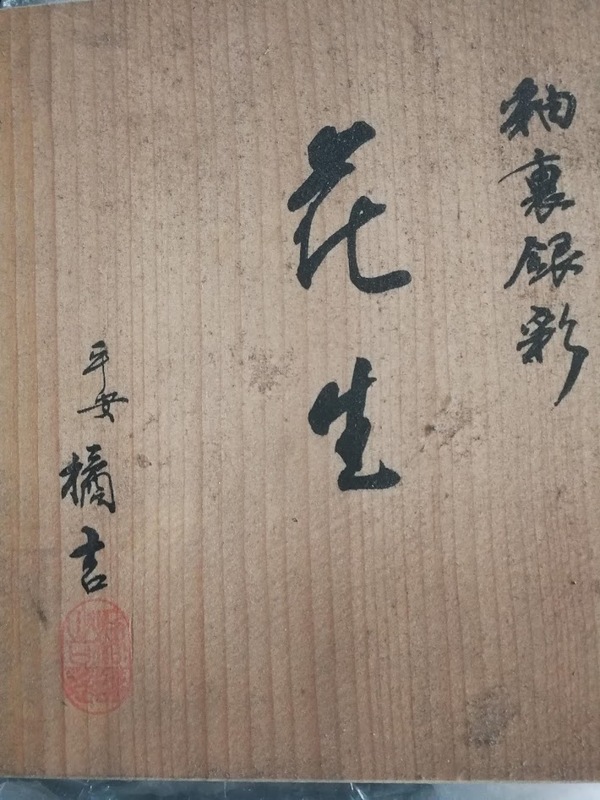 Tachikichi　たち吉 is the name of a pottery and porcelain company in Kyoto, founded in 1702.